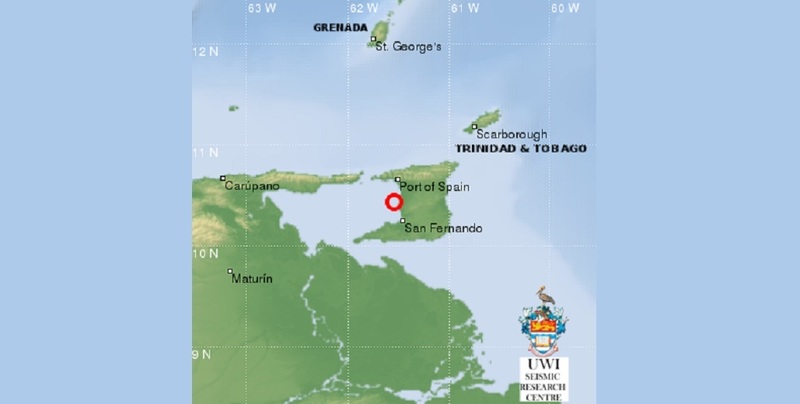 The Univerisity of the West Indies (UWI) Seismic Research Centre (SRC) has recorded a 4.2 magnitude earthquake which rocked parts of North West Trinidad on Sunday night. 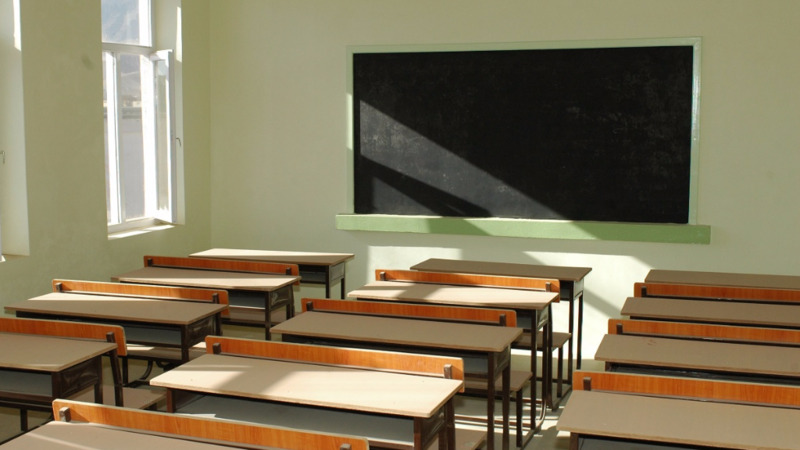 This is the second quake to rock Trinidad in roughly three hours. 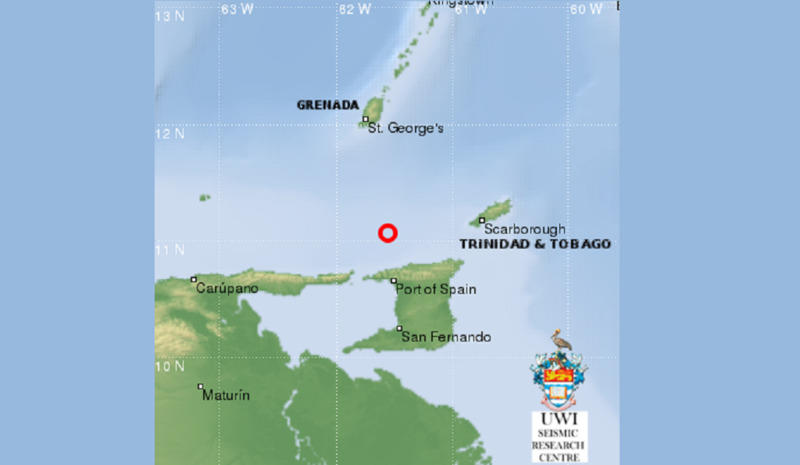 Around 7:53 pm, Trinidad's north coast was rattled by a 4.0 earthquake. 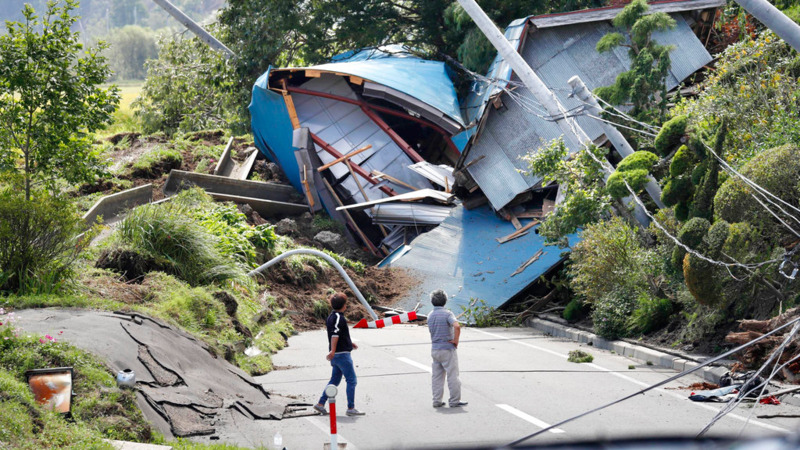 If you felt this earthquake, please contact the SRC at (http://uwiseismic.com/EarthquakeFeedback.aspx).